. . . That’s not all though, as the MINI Seven will be shown in front of a live audience for the first time. 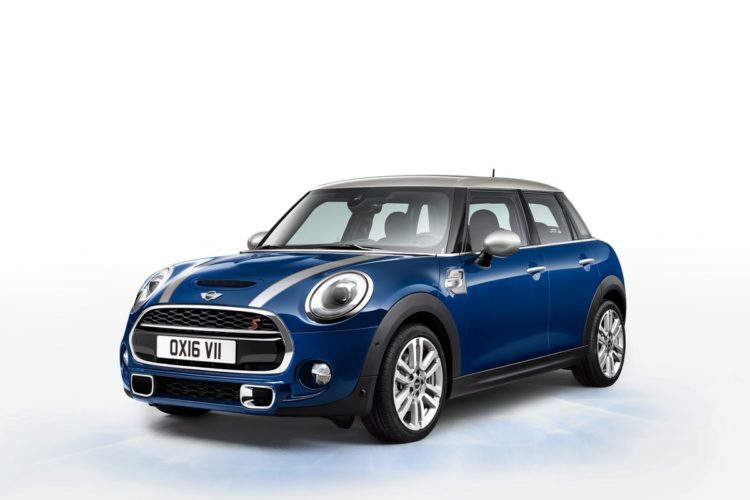 Unveiled earlier this year, the MINI Seven is a throwback at the Austin Seven which was the car that eventually evolved into the classic Mini we all know from the 1960s. The new MINI Seven will be paying homage to the original, in the classic MINI way and while it was unveiled on the internet for the first time back in May, this will be the first occasion people get to see it in the metal. . . .